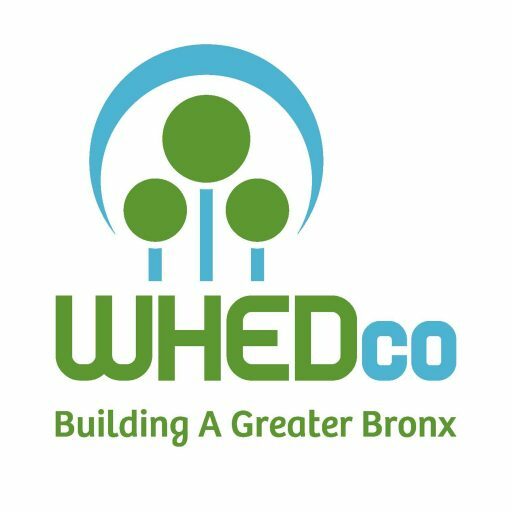 The Women’s Housing and Economic Development Corporation (WHEDco) is a community development nonprofit organization based in the South Bronx. WHEDco is partnering with the NYC Department of Small Business Services to evaluate the needs of Southern Boulevard businesses, shoppers, residents, and those who work along the corridor. We are conducting this survey to learn more about the commercial spaces in the Southern Boulevard Commercial Area (including Boston Rd, 174th St, Louis Niñé Blvd, and Westchester Ave). This survey will help us understand the needs of the commercial corridors in order to better serve property owners, business owners, and residents in the area. If you have any questions, please contact econdev@whedco.org or 718.839.1197. To learn more about WHEDco and our commercial revitalization work, please visit whedco.org/retail. Please list the address of the property in the Southern Blvd. Commercial Area. * 7. How many commercial spaces are at this property? * 8. How many commercial spaces are occupied at this property? * 9. What types of businesses would you like to see in the area? * 10. What do you like about the Southern Boulevard Commercial Area? * 11. What changes need to occur on/around the area to attract more visitors/shoppers? * 12. What would you say are the most pressing needs of businesses or property owners in this area? * 13. Is there anything else you would like to share? * 14. Would you be interested in participating in commercial revitalization efforts or projects on/around the Southern Boulevard Commercial Area?